Arsenal have been linked with having an interest in Inter winger Ivan Perisic, who the club are prepared to sell in the transfer window this month. 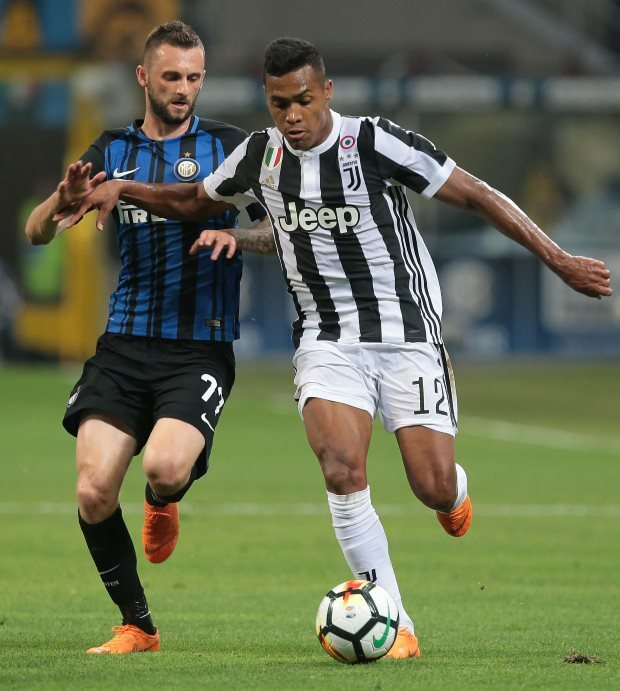 Inter are looking to offload the 29-year-old winger and are prepared to listen to offers for him during the January transfer window. Perisic was heavily linked with a move to Manchester United 18 months ago and it was claimed in Italy earlier this week that they remain a potential destination. But a Manchester United bid may be unlikely as they are not expected to sign players in January and are close to agreeing on a new long term contract with French forward Anthony Martial. But there is more Premier League interest in Perisic as according to Italian daily Corriere della Sera, Arsenal are interested in signing the Croatian winger as well. Arsenal are working under severe budgetary constraints in January and are only looking to sign players on loan. Inter are demanding a fee in the region of €40m, but they would have to agree to an initial loan deal if Arsenal make a move for Perisic. Bayern Munich are also interested in the Croatian, but Inter are yet to receive a concrete offer for the winger.